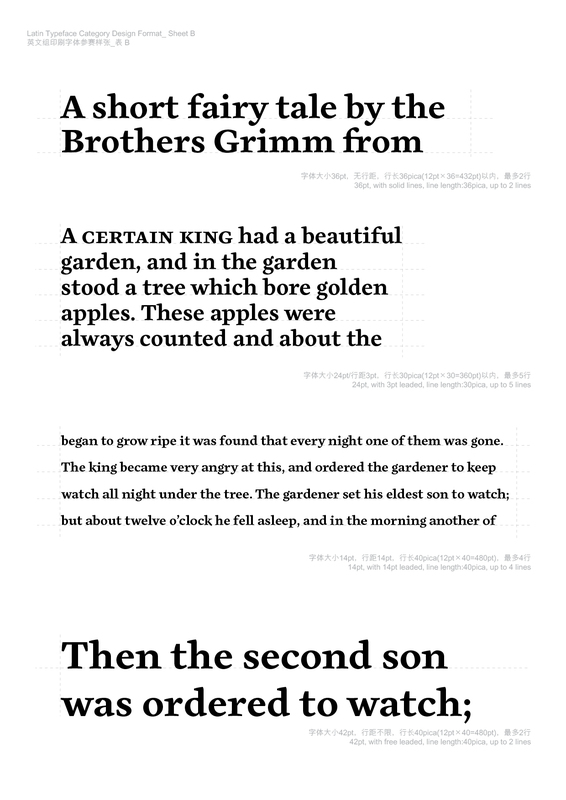 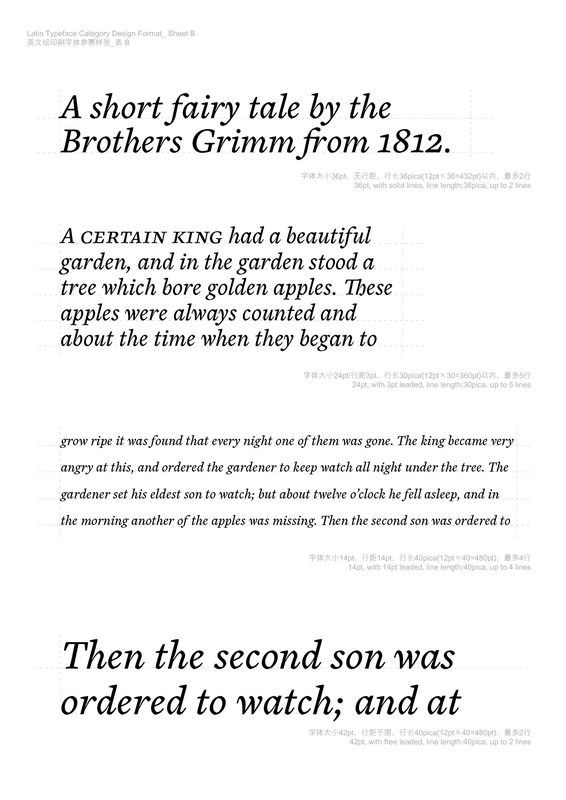 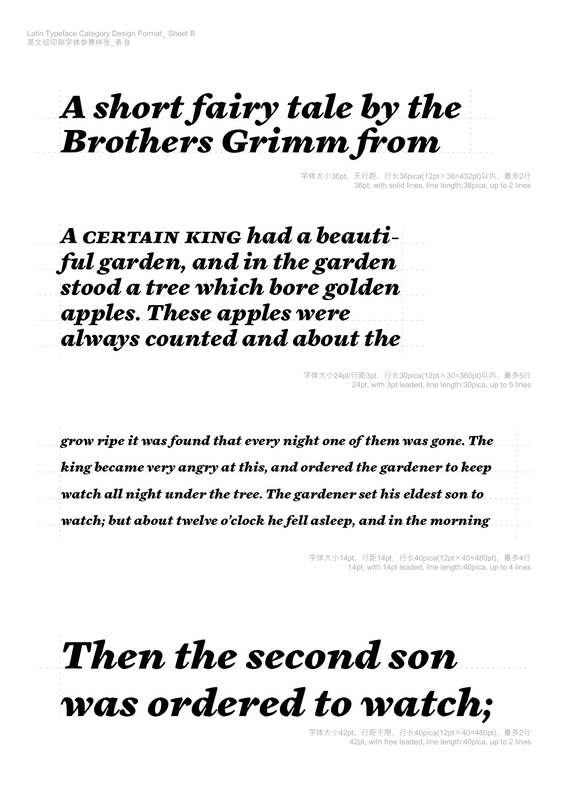 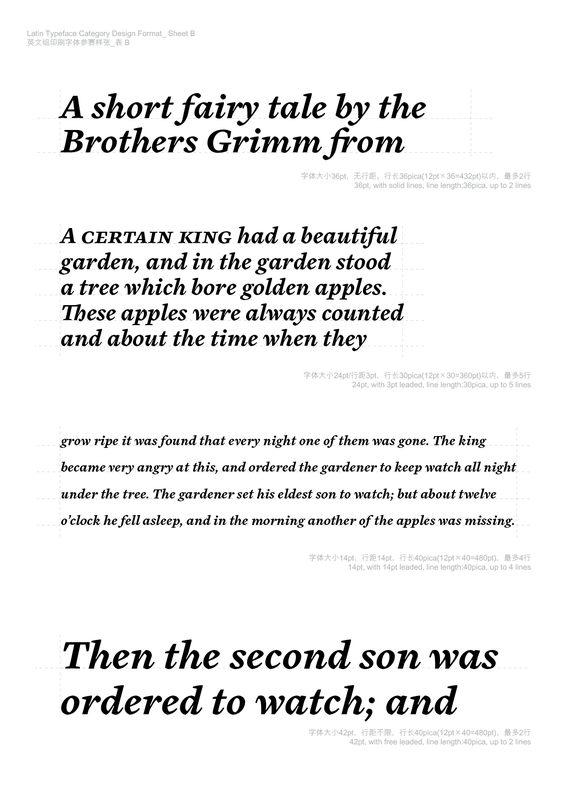 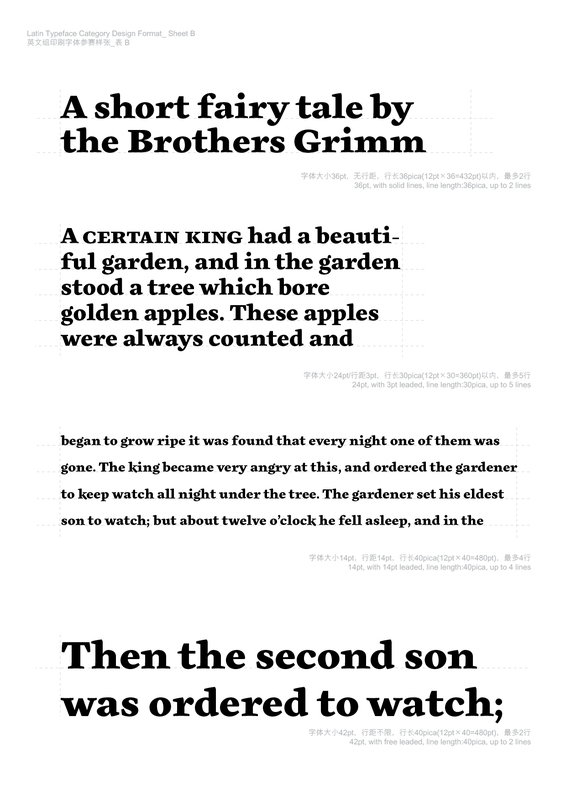 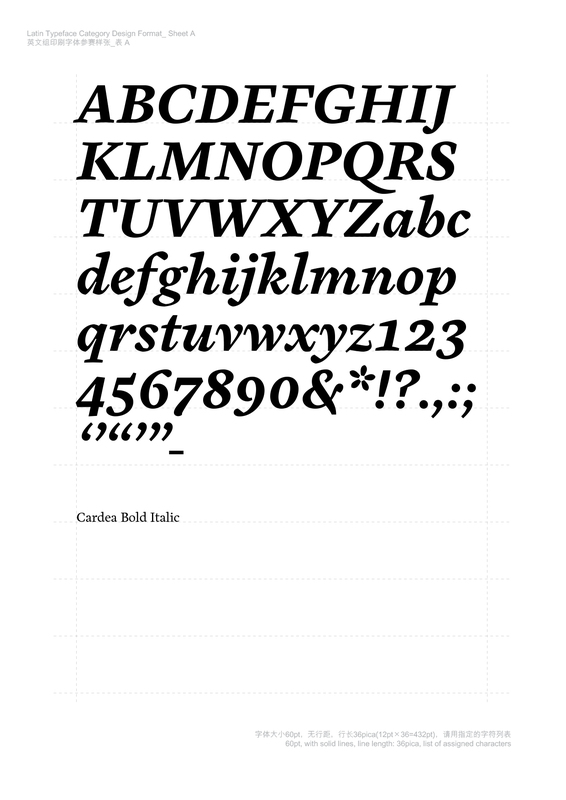 描述：Cardea is available in 3 weights of roman and italic variants. 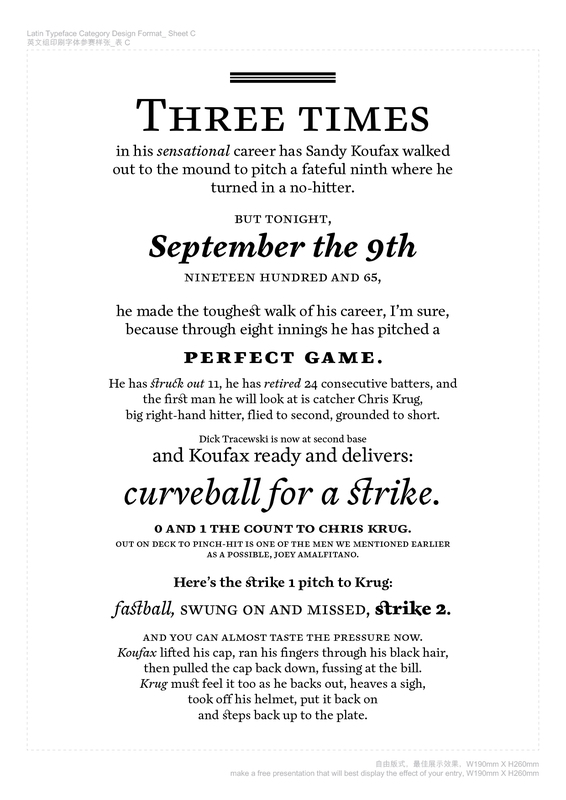 For a variety of reasons, it has taken 10 years to complete. 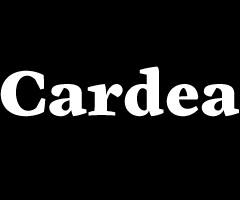 Cardea was always intended to mix classical and modern characteristics — hence its name, which was taken from the Roman goddess of hinges and doorways whose significance was played out in rituals of delineating sacred space and fixing boundaries. 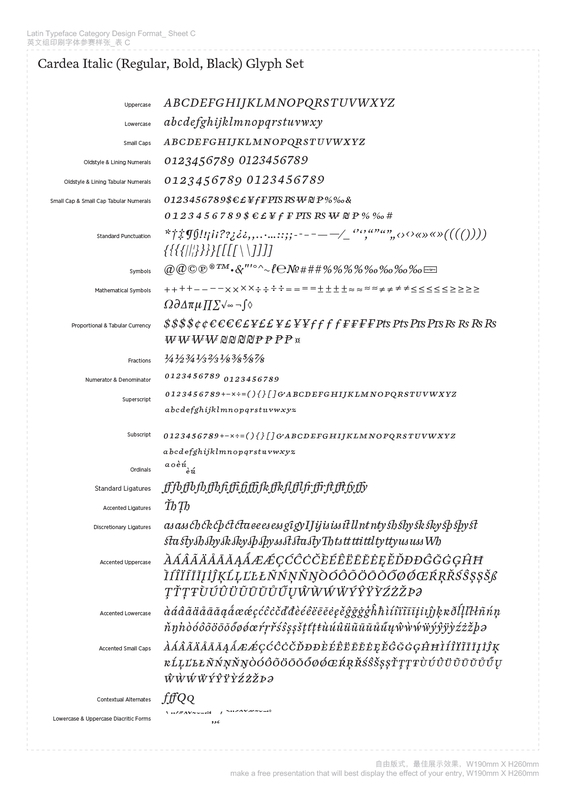 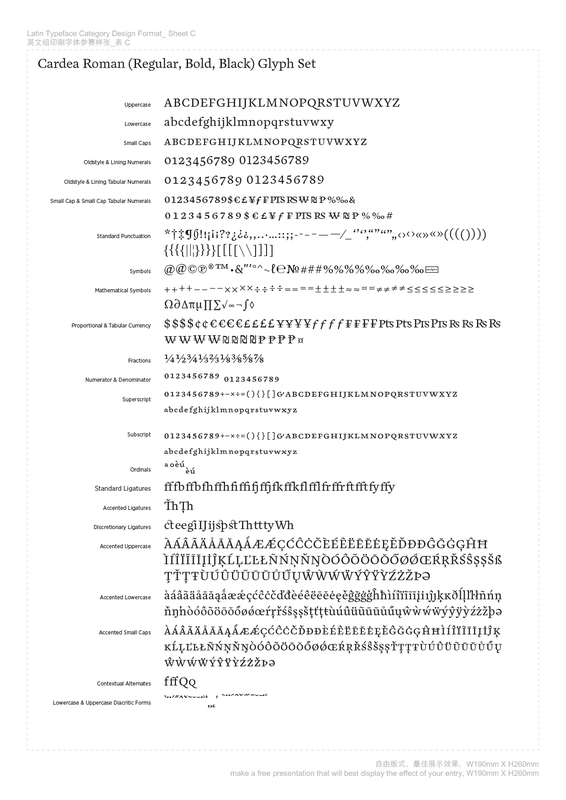 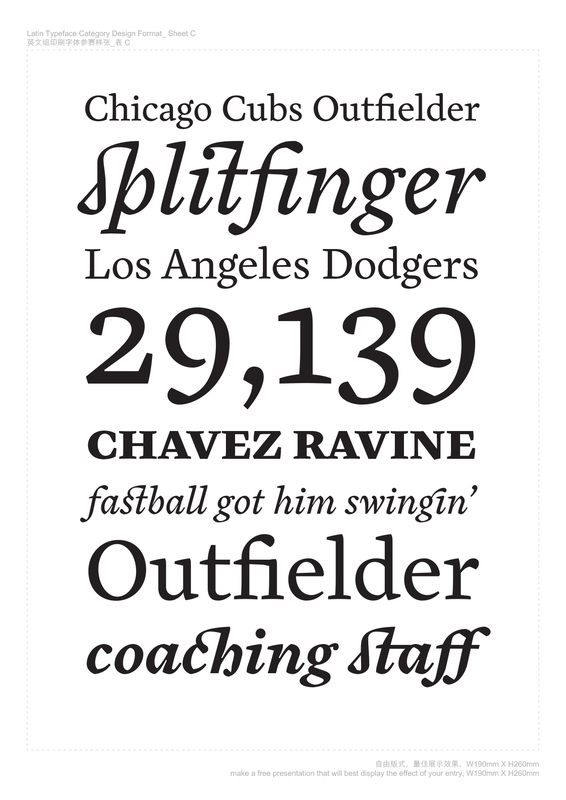 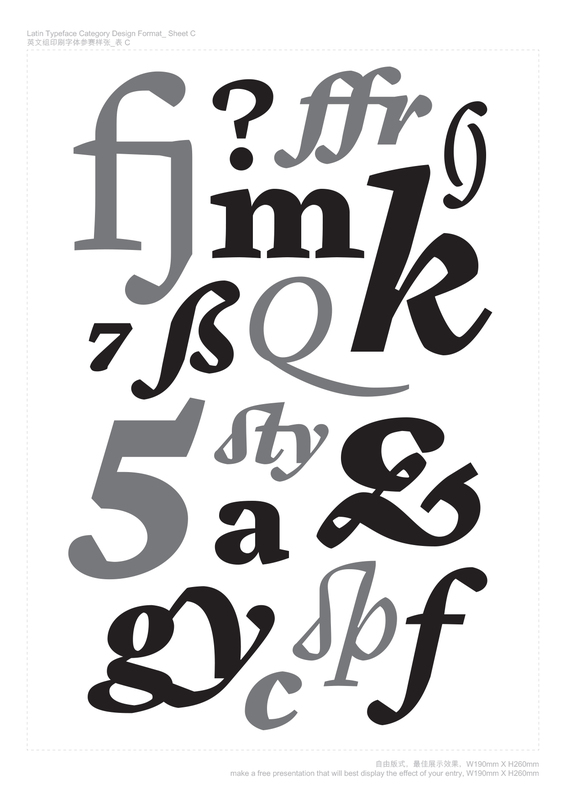 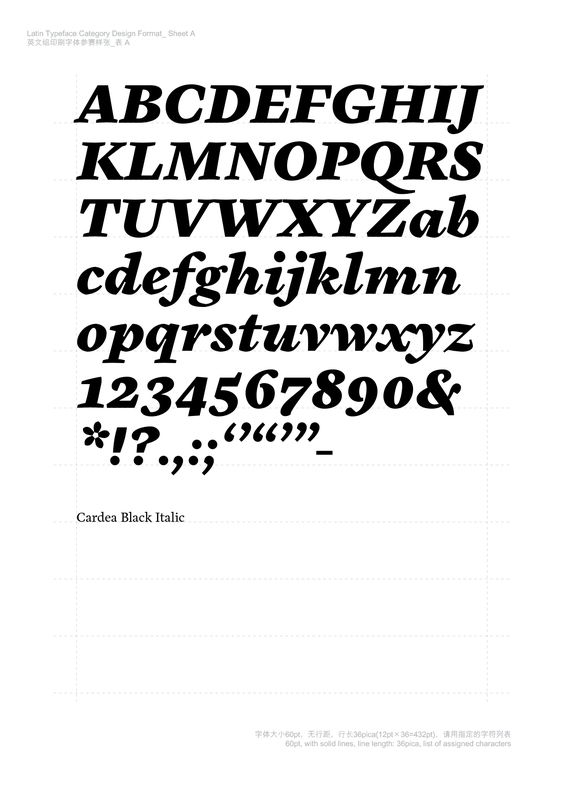 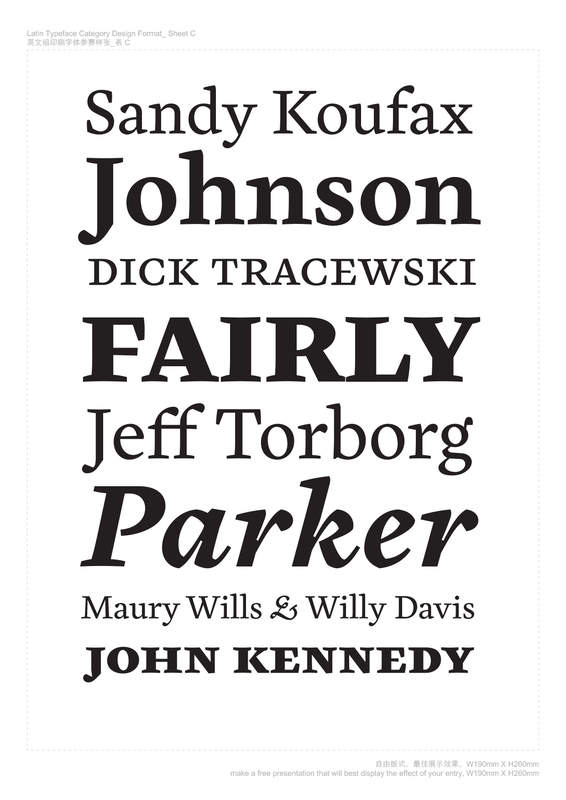 Cardea specimen, designed by Rudy VanderLans.